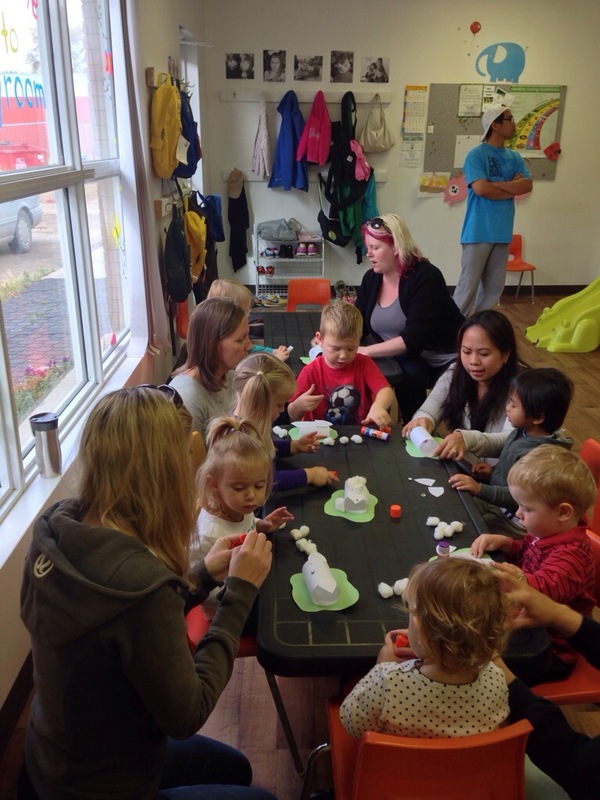 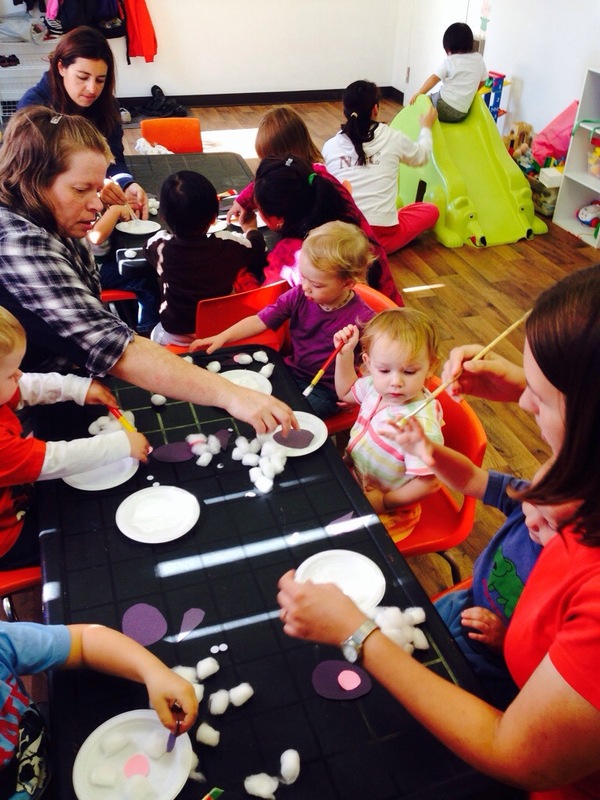 We had another really great week at playroom. 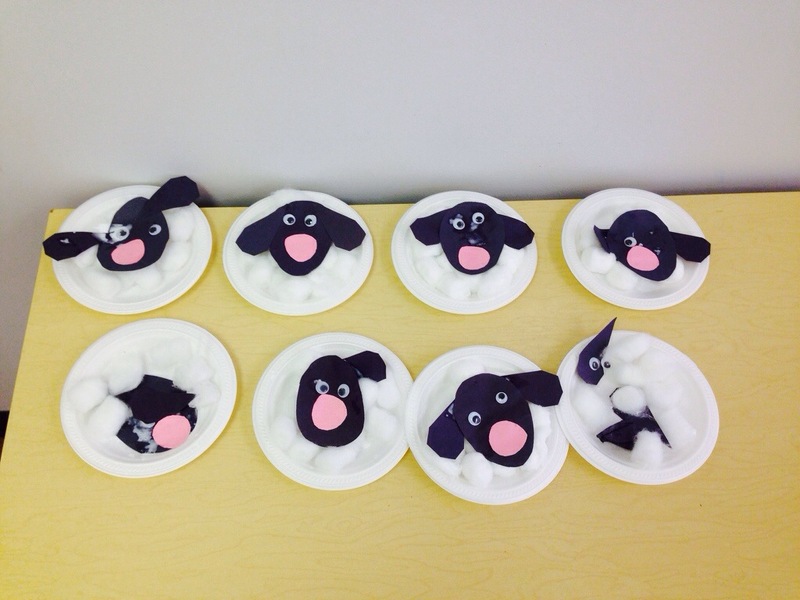 Our theme for this week was sheep. 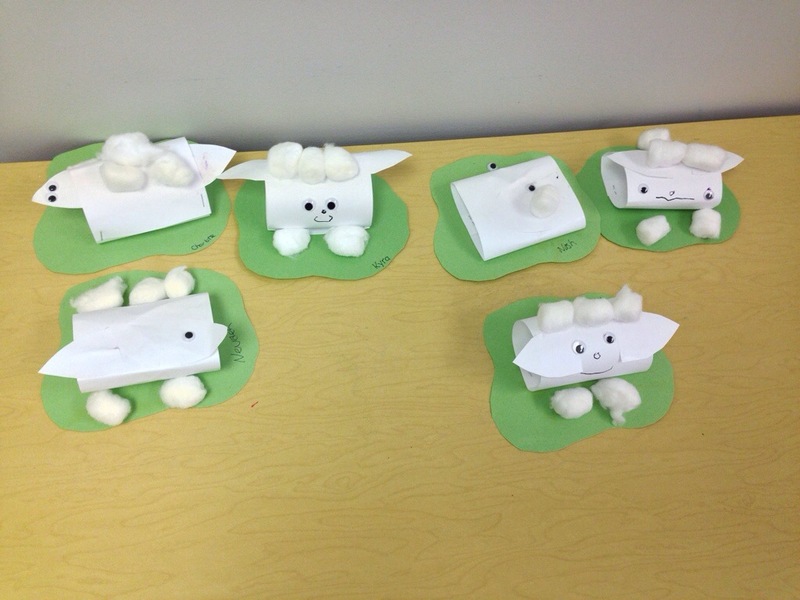 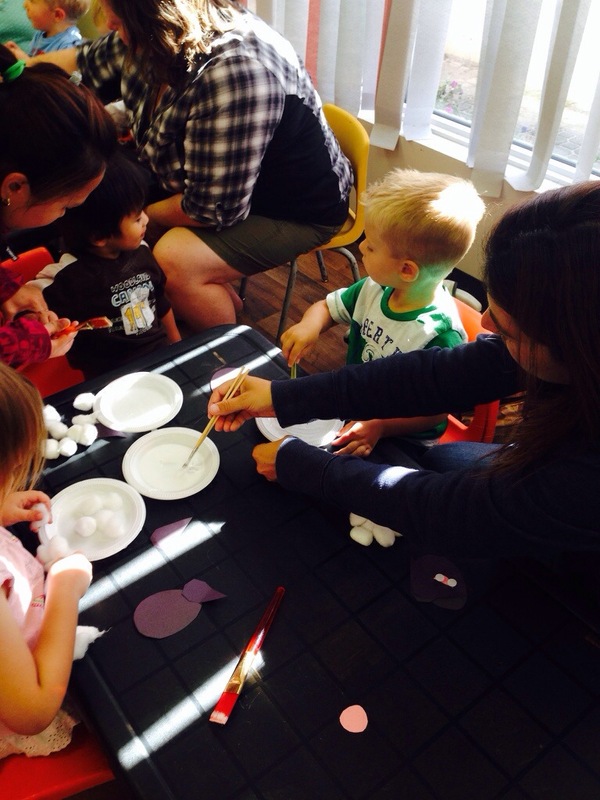 We made cotton ball sheep on Tuesday and construction paper sheep on Wednesday.